The Middleburg Film Festival concluded its fifth incredible year over the weekend, and now they have announced the winner of the Audience Award for Best Narrative Film. The winner was Dee Rees' southern drama, Mudbound, long expected by analysts and critics to be a major contender for Best Picture at the Academy Awards. The film, which I reviewed after its world premiere at Sundance, stars Jason Mitchell, Garrett Hedlund, Mary J. Blige, Carey Mulligan, Jason Clarke, and Rob Morgan. It tells the story of two WWII soldiers, one black and one white, who return home to rural Mississippi only to face racism and prejudice while trying to reintegrate into society. This is a big deal. In only its fifth year, the Middleburg Film Festival has established itself as the best festival in the DC/VA/MD area, and one of the most important stops during the awards season. While I've been down on Mudbound being a Best Picture winner simply due to Netflix's distribution model (which has botched sure-fire contenders in the past), Middleburg has an unblemished track record for nominees in the category. Every winner of Middleburg's Audience Award has gone on to be a Best Picture nominee: Philomena, The Imitation Game, Spotlight, and Lion. Of those, only Spotlight came away victorious. This will be a much-needed shot in the arm for Mudbound, which is due to hit Netflix later this month. But premiering way back in January has had a negative impact. While considered the frontrunner in the early part of the year, it now ranks just outside of contention in some analyst projections. 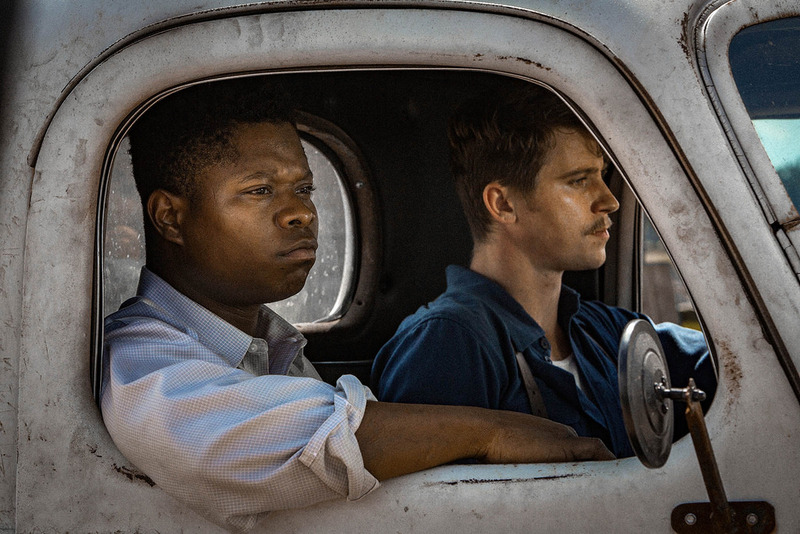 A win at Middleburg over such powerhouse contenders as Darkest Hour, Call Me By Your Name, I Tonya, Three Billboards Outside Ebbing, Missouri, and Last Flag Flying, could be what propels Mudbound for the long haul.